Morehead City Real Estate and Morehead City Homes For Sale. You've found the best website to browse and save homes for sale in Morehead City as well as condos for sale in Morehead City. By using our comprehensive free MLS search for Carteret County, you can find all real estate for sale in Morehead City. That's right - every single listing is available to you right here! In addition to homes and condos for sale, we carry all long term rentals, commercial, boat slips and land listings for Morehead City as well. If you sign up to be a Market Insider, you will receive up to date information and statistics for the Morehead City real estate market. Follow this link for information on the Carteret County school system, and be sure to browse the Crystal Coast Visitor's Guide for a list of local vendors and family activities in Morehead City! Click here for a list of Morehead City Foreclosures. Everyday the inventory changes for Morehead City homes for sale and Morehead City condso for sale, so be sure to check back often and sign up for Crystal Coast Home Search Listing Alerts to find new listings and price changes! 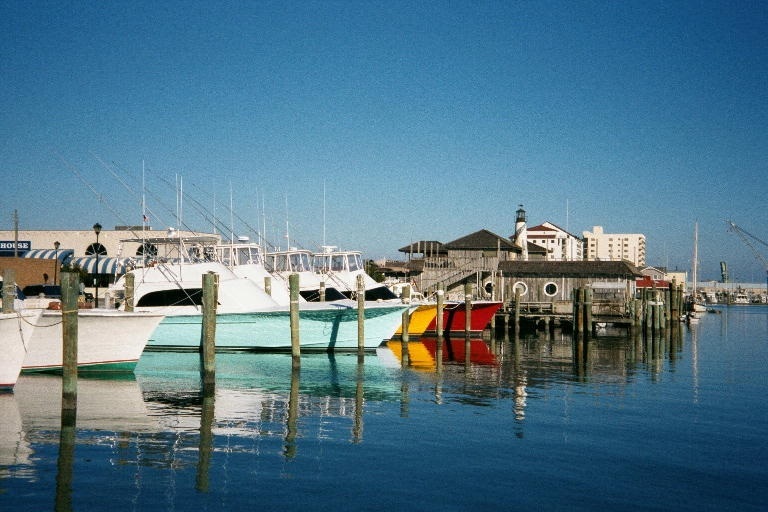 We are the best site to find Morehead City for sale!